Built-in voltage regulators on flight controllers are not suitable to power high-performance servos. It can be tempting but those regulators are not made for high peak loading. This might lead to the regulator catastrophically failing and potentially ruining the FC in an event of a shock load to the servo. 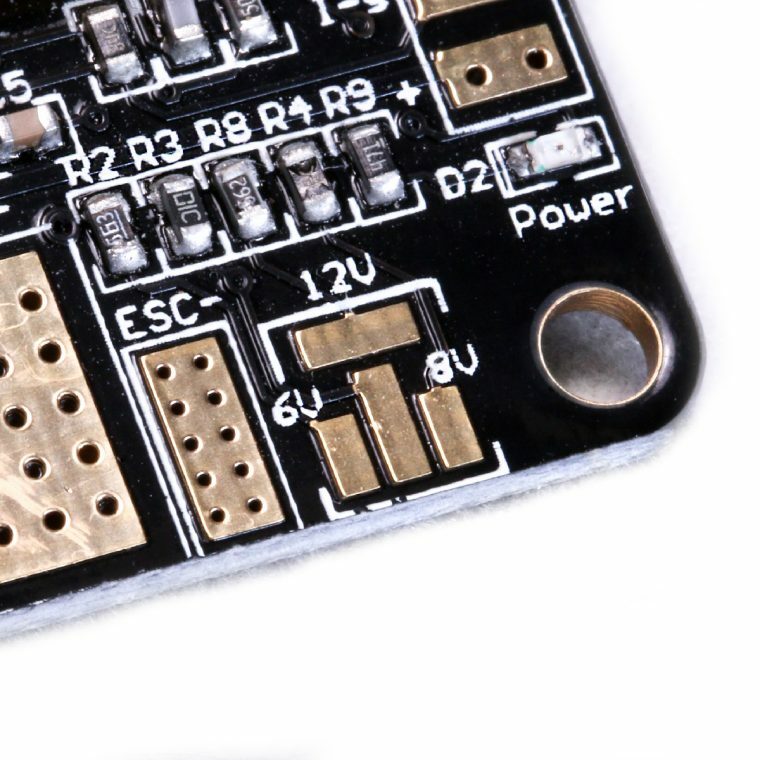 Instead use an external BEC, like this BabyPDB, that is designed to drive servos. 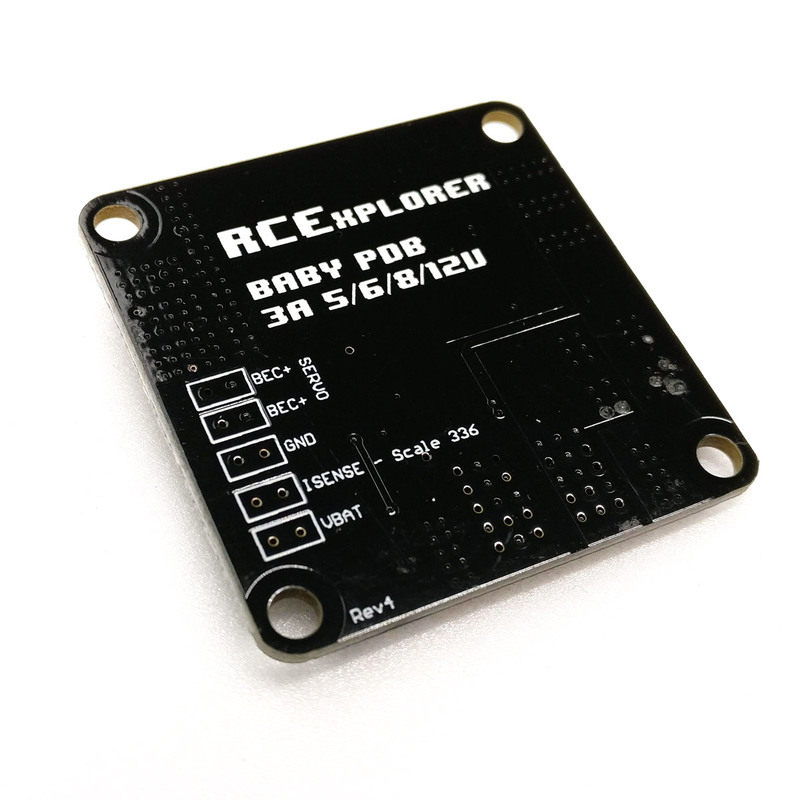 This is the BabyPDB, a 36x36mm (30.5mm hole spacing) power distribution board with an integrated current sensor and selectable 5/6/8/12V 5A super clean switching BEC. The board has 4 voltage output pads large enough to allow for easy soldering of ESC power wires and 2 large input voltage pads for big gauge wires from the battery. The built-in current sensor is great for logging how much power your copter is drawing, but much more interesting is the monitoring of mAh drawn out of the battery. To me this is huge. It allows for a much more accurate way of knowing how much juice is left in your battery. This information can easily be relayed through telemetry to your RC transmitter together with the real-time current draw. Just hook up the Isense pad to the appropriate analogue input pad on your Flight Controller. 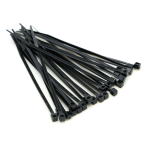 The built-in BEC is of the switching type, meaning it’s super efficient and can deliver up to 5A and 20A peak! The output voltage is also easily set to either 5V, 6V, 8V or 12V by bridging 4 different solder pads. The board can easily power 50 5V RGB LED’s without breaking much of a sweat, or you can power FPV gear, servos, charging a GoPro or whatever you fancy. To make wiring as simple as possible, the board has easily accessible pads for Isense, Vbat out x 2, BEC and ground. 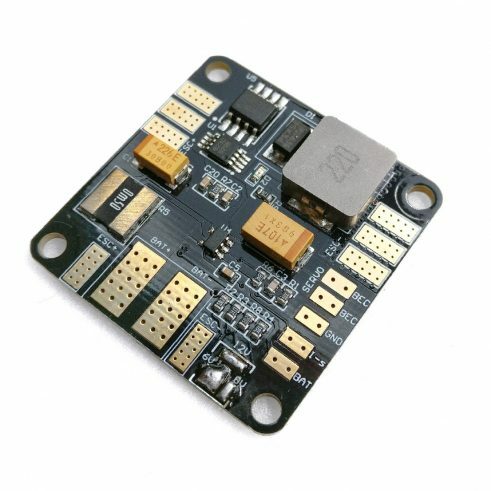 In cleanflight/betaflight/dRonin use current scale 336 to get the correct current value. 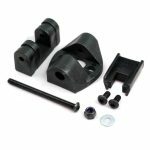 ordered two for my quad-builds! Any written documentation on this and the Rev 1 version available? What documentation are you looking for? REV 1 never made it to the market. Documentation for the REV 2 and REV 3 then 🙂 The integrated F3FC has nice explanation for pins etc. 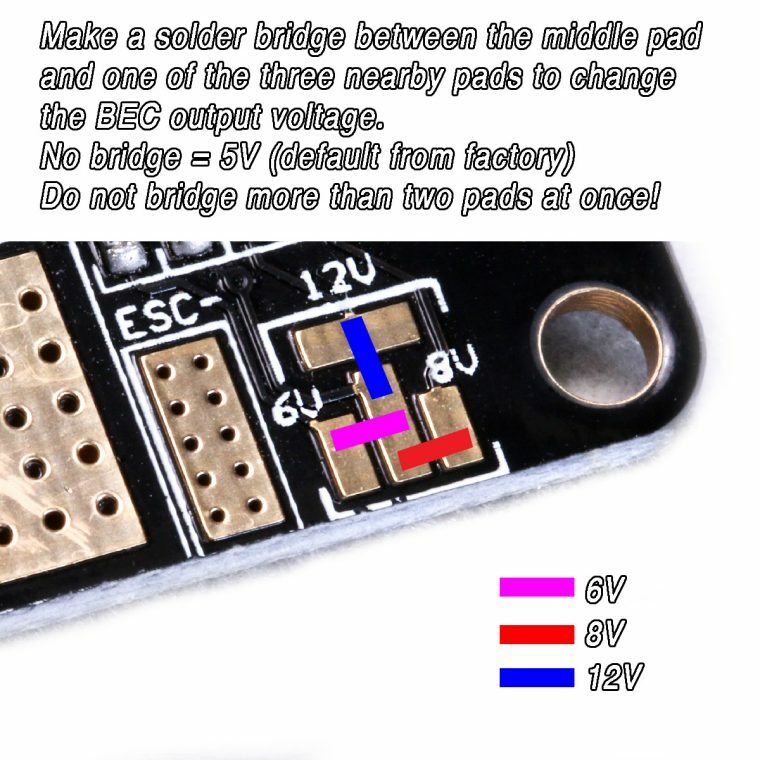 How to select 5v/6v/8v/12v and so on. Fool proof input/output stuff. I-sense is used for current metering. Outputs between 0 and 3.3 volts. The board is rated at ? AMPS at which point it will output the maximum of 3.3v to the flight controllers current sensing input. Do not exceed the rated Amps, or you will fry the current input on your FC. The small pad marked “BEC” will output the voltage selected with the voltage pads. If no pads are bridged, output is 5v. The VBAT pad outputs the same voltage that is supplied by the big BAT+ pad. The VBAT output is used for voltage monitoring on your FC. Refer to the documentation for your specific flight controller to reference the input pads on our FC. Another great product from David! I have been using three Rev2 versions of these with the BEC set @6V for the servo close to two years with no issues. Can you confirm please that the PDB is rated up to 98 A continues (3.3 V / 33.6 mV/A = 98.2 A) ? Plan to put it in big wing with 2814 motor with peak draw of around 80A – hope the shunt won’t reflow itself out. I can confirm that it can measure up to 98.2A. But the shunt is rated for much higher current than that. You can probably peak 200A or so.